Mary Jane Colter, one of the few female architects of her era, has eleven buildings on the National Register of Historic Places and five of these buildings have been designated National Historic Landmarks. Known for creating structures in harmony with the environment, she developed a style now referred to as “national park service rustic,” which does not interfere with or interrupt natural processes. In her teenage years, after the passing of her father, Mary Jane went to design school in San Francisco. Upon graduation she began a fifteen-year career as an art teacher at Mechanic Arts High School in Minnesota. In the summer of 1902, after expressing an interest in working for the Harvey Company (of the famous Harvey Houses) she was contacted to work as decorator for her first Harvey project, beginning her long association with the company as designer and architect. 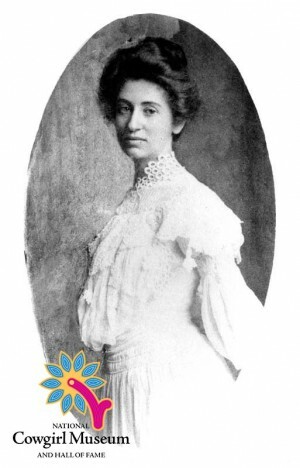 For the next four decades, often working in rugged conditions, Mary Jane completed more than twenty projects for Fred Harvey, including a series of landmark hotels and commercial lodges throughout the Southwest.